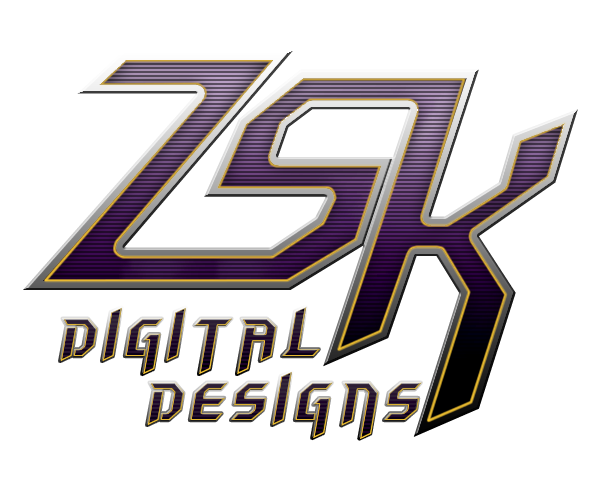 ZSK Digital Designs: P-51D Cover Tarp accessory release! P-51D Cover Tarp accessory release! 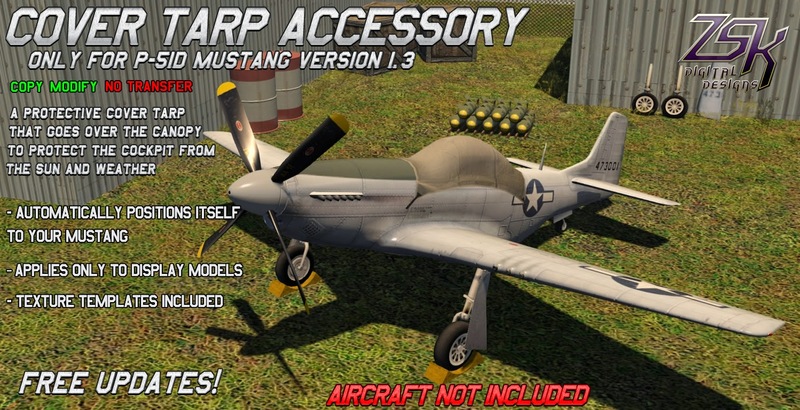 I've produced a little Cover Tarp accessory to go on <ZSK & A-T> P-51D Mustang display models. It has an auto-positioning system scripted into the Tarp and it's very easy to use. Just two clicks and it's on the model! It's also modifiable and comes with texture templates for your own designs. 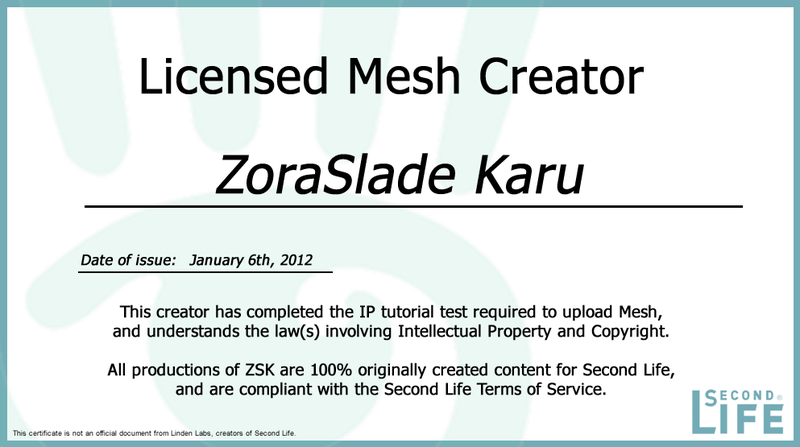 You can find this accessory on Marketplace or at any ZSK vendor.